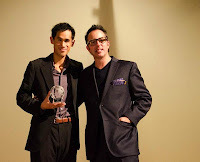 We want to give special recognition to one of our company reps Jay Kiew from the University of British Columbia. 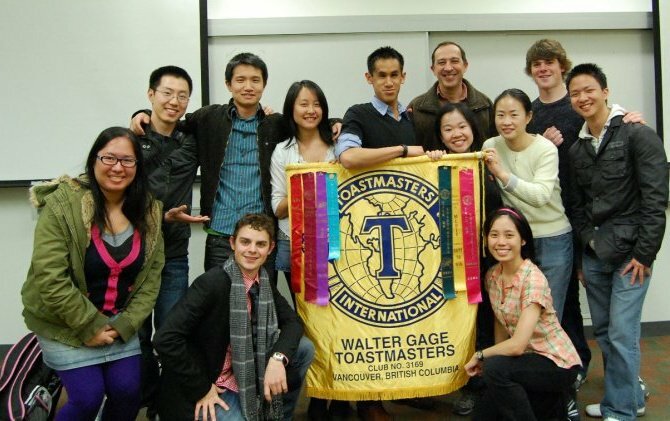 Jay has been a member in Toastmasters since his first year at UBC and has just completed his 5th full year. He recently achieved the respected honor of not only receiving the incredibly prestigious DTM Award, but also became the youngest Distinguished Toastmaster in the world at the age of 22. Toastmasters awards its highest honor, Distinguished Toastmaster (DTM), to members who have achieved both the Advanced Communication Gold and Advanced Leader Silver awards. To achieve the DTM typically takes five to eight years of dedicated service and leadership in at the local club, area, and division levels. DTM candidates must also perform more than 40 public presentations both inside the club and out in the community (as part of earning the prerequisite Competent Communicator and Advanced Communicator awards). Fewer than 12,000 of Toastmaster's 4 million past and present members have achieved the elite DTM status. Some dedicated Toastmasters members have achieved multiple DTM designations. Members who have earned their DTM are usually honored and presented with a medal at a district conference following their achievement. The Distinguished Toastmaster title is not necessarily the end of the journey for most Toastmasters. Many Toastmasters will re-enter the program and repeat it at least once more. Every iteration through the program affords the individual additional experience in either the chosen direction or a totally new direction at their discretion. The record for the youngest Distinguished Toastmaster in the world is set by Jay Kiew at the age of 22 in September 2012. Jay's positions in Toastmasters have included VP of Membership, then President, and then moving ahead to Area Governor. 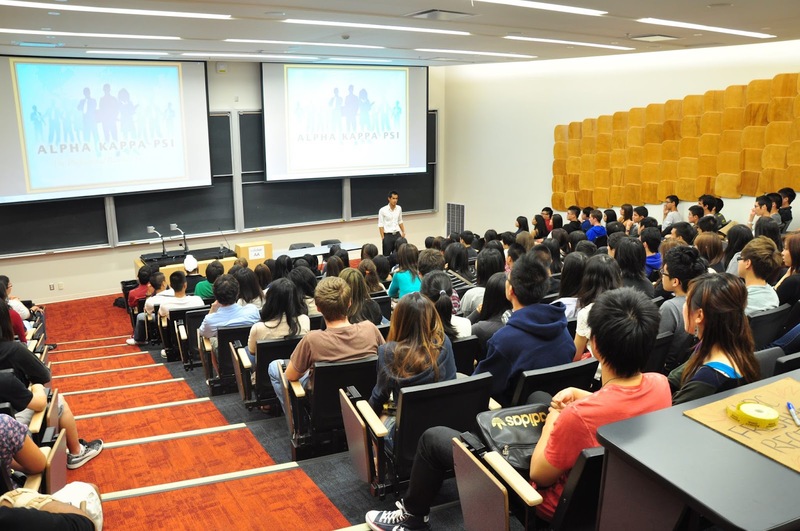 His experience has given him the opportunity to deliver over 180 speeches, presentations, and workshops. 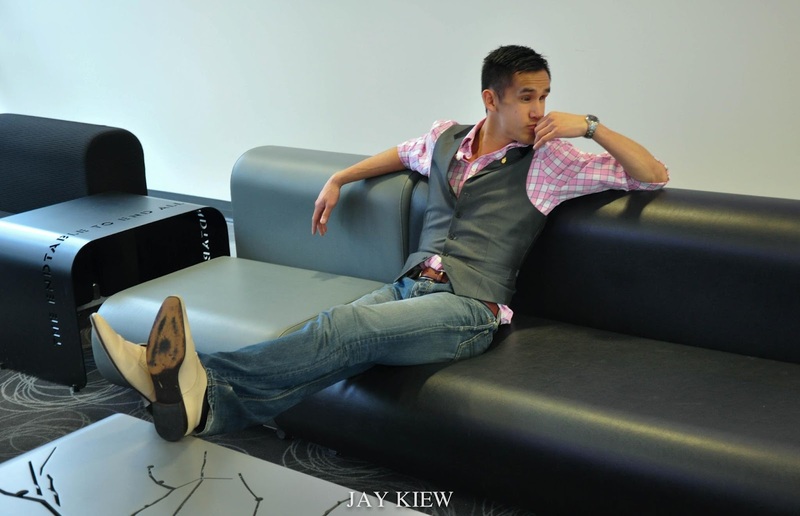 In the spring of 2012, Jay received his degree in Political Science from UBC and is originally from Singapore, Singapore. His work with Southwestern Advantage began in the spring of 2009 and continued until the fall of 2012 as he recently began work as a marketing consultant in Vancouver. Thank you Jay for the impact you have made on hundreds of families, your fellow students, and friends during your time with Southwestern, and for the inspiring things you're continuing to accomplish in your life! Follow Jay online at jaykiew.com and on Twitter at @jaykiew.